Looking for a quick-read to devour during this brief blink of sun? Well, look no further. 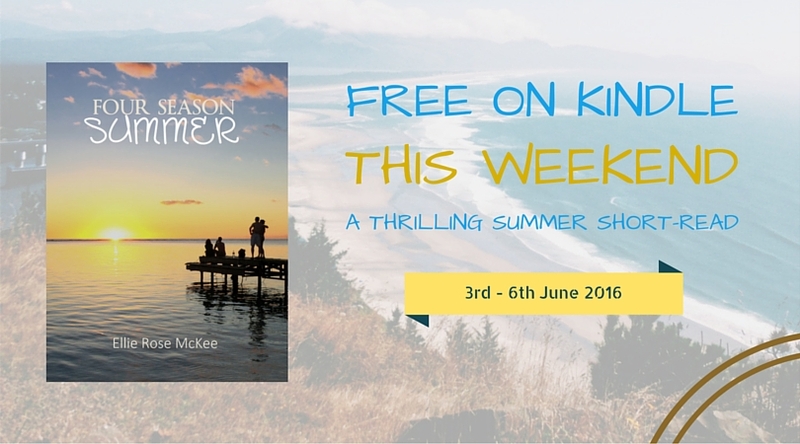 Four Season Summer – my first Kindle short – is free this long weekend: 3rd to the 6th June!